This is Reloader's Cloud, your personal reloading log book and shooting result management tool. 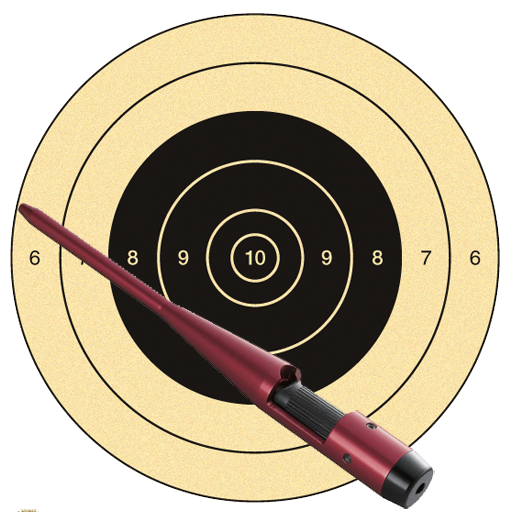 This free service was created by a group of shooting sports enthusiasts and long time reloader. Port your reloading data and firearm configuration to your smart phone. The service is free. You can sign in with either your existing Google+, Gmail, Facebook or Instagram account. If you don't have one of these, please use this link to create a Google account. After logging in for the first time, you should see the Service Term and Condition screen. Agree with the service term and condition, and you are ready to go. Remember, all your data will be associated with the account you use to access this site. This application is hosted on Google APP Engine. This is the same cloud infrastructure that all Google services share. You can count on its reliability and availability. We use third party Authentication Service such as Google, Facebook and Instagram, we don't store any user's personal information on this site except email address. This is the age of smart phones, we created some mobile apps for shooting sports enthusiasts, especially precision rifle shooters and reloaders. available for both Android and iOS devices. Range Buddy turns your smart phone into a perfect companion for your range session. It's a powerful tool for shooters to record and analyze shooting accuracy. Range Buddy Pro is the enhanced version of Range Buddy with cloud based backend support. It allows users to download reloading data to the device and upload shooting results to Reloader's Cloud. The shooting results are able to associate with your reloading data and firearm setups. X-Mark is designed for score competition shooters. It has 30 built in NRA standard targets for High Power Rifle, Smallbore and Pistol competitions and 10 ISSF Olympic targets. 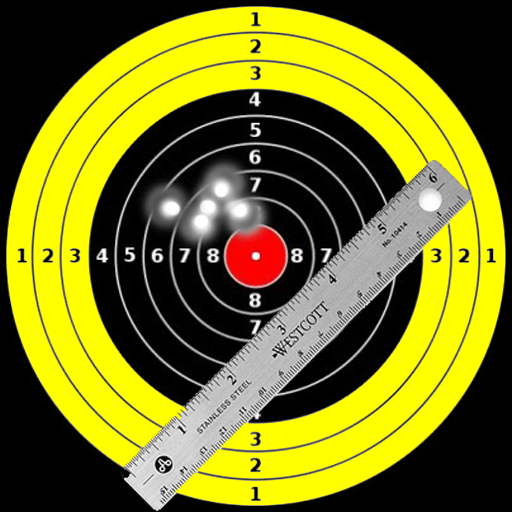 The app calculates shooting score based on selected target and shooting distance. It turns your plain paper target into any supported standard target. Besides built-in targets, users can define their own. Boresighter is a simple yet very useful app that help shooters to sight in their rifle and optics with minimum effort and save ammo. It supports 10 popular calibers. Also we try to make the apps user friendly, many user find there is a learn curve to get familiar with them. Here are some video tutorials on Youtube. 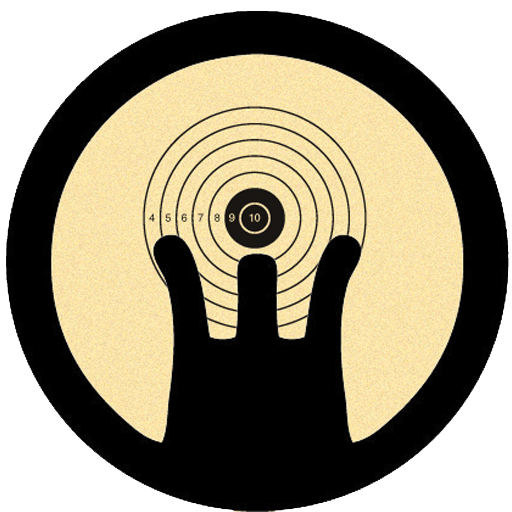 For updated Range Buddy / SubMOA user manual, please click here. This video records the action of iOS App SubMOA (Range Buddy in iOS). It demos the process of analysis and recording multiple groups on a single target image. This video records the action of Android App Range Buddy (SubMOA in iOS). It demos the process of recording and measuring of a shooting group. This is an excellent video by Sultan Aiko that clearly explain how to set reference sizes and how to analyze multiple groups on the same target. If you have any question or suggestion regarding this site and mobile apps, feel free to contact us and we will get back to you as soon as possible!